Available Now: Long Term Unfurnished. The essence of Santa Barbara lifestyle. 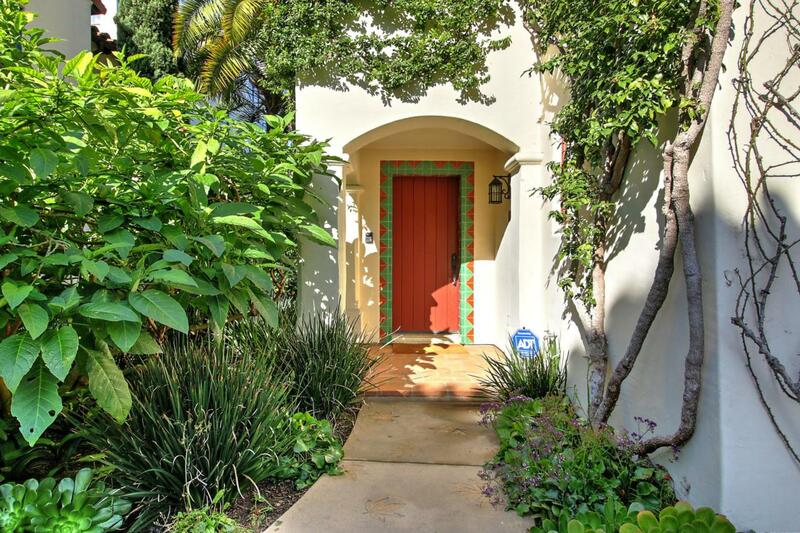 Old world charm just steps from the beach. 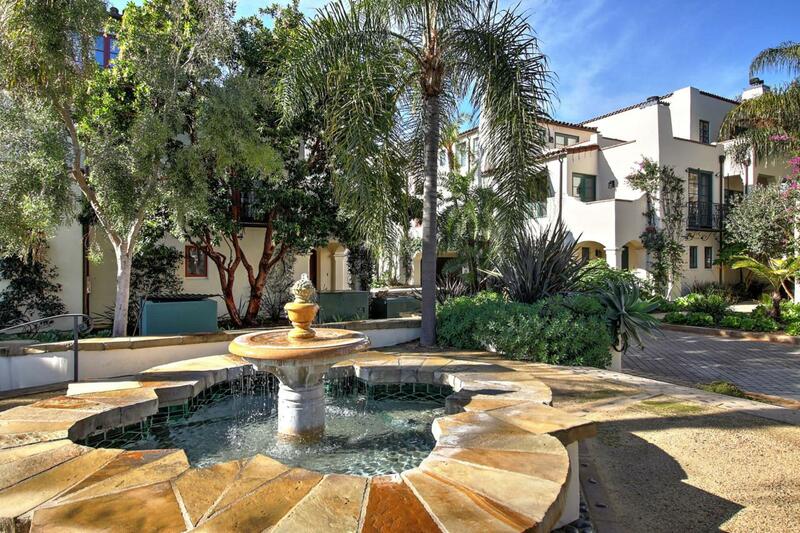 This Luxury 2 bedroom 2.5 bath Town Home is located in the residential area of the vibrant Funk Zone, walk to art galleries, tasting rooms and the best restaurants and bakeries in Santa Barbara. Open plan Great room with fireplace & French doors to balcony terrace. Gourmet Kitchen The Master Bedroom suite boasts a fireplace, French doors to a private balcony terrace, a large spa type bathroom with soaking tub,separate spacious shower & large walk-in closet. Guest bedroom with en-suite bath. 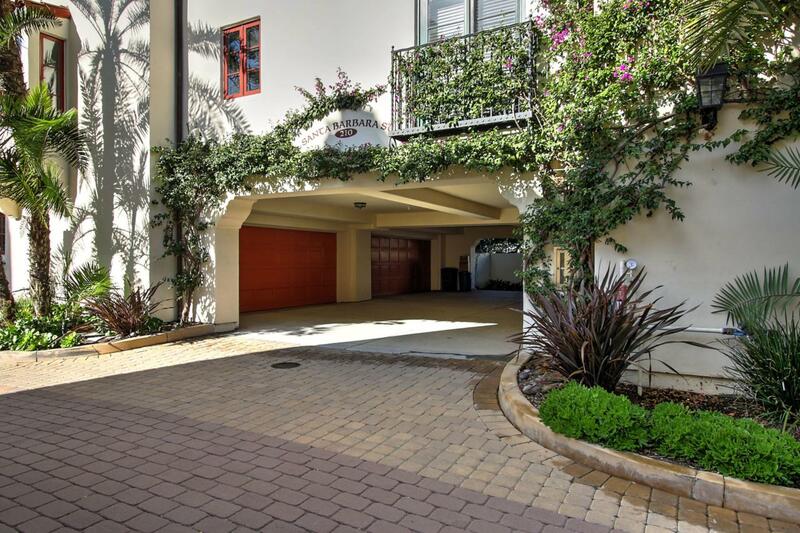 Plus a Powder room and Lovely Laundry room.Large oversized 2 car garage with finished floor and access to the home.Villa Del Mar is beautifully landscaped and Pristine. 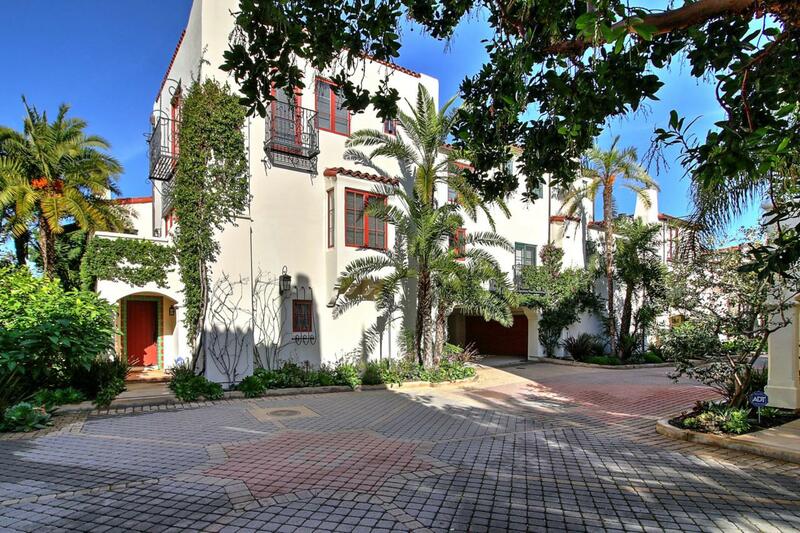 Listing provided courtesy of Keller Williams Realty Montecito.